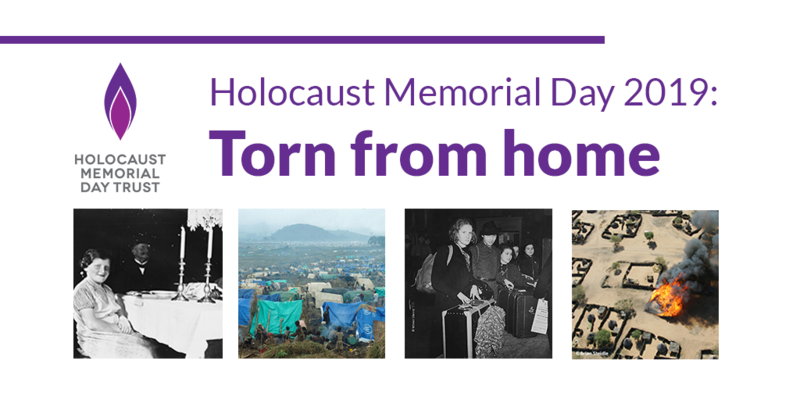 Yesterday afternoon (Thursday 12 April) we launched the theme for Holocaust Memorial Day 2019 at the Ministry for Housing, Communities and Local Government (MHCLG) - the government department which funds HMDT to support HMD across the UK. 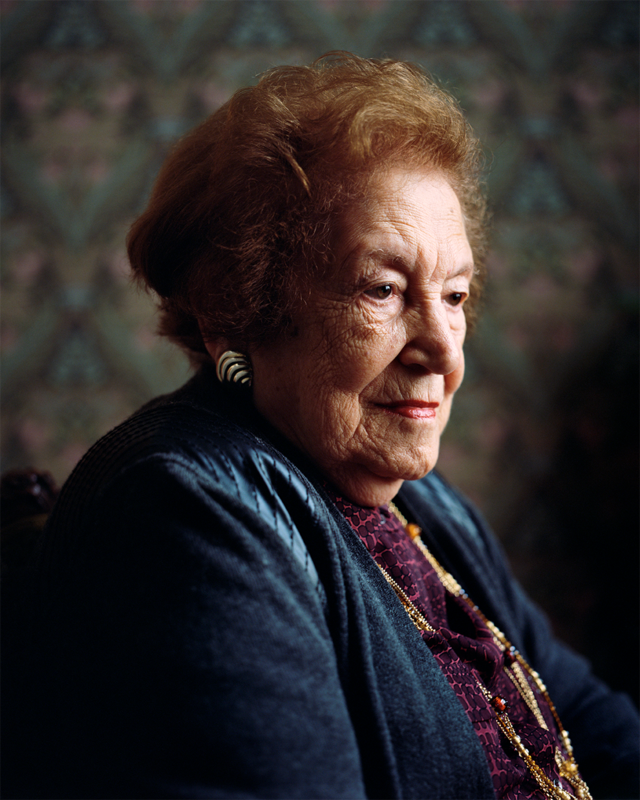 We are deeply saddened to learn that our friend, Sabina Miller BEM, passed away on Sunday 18 March. Sabina has worked closely with the Holocaust Memorial Day Trust (HMDT) for many years, and was a true friend to the staff at HMDT. 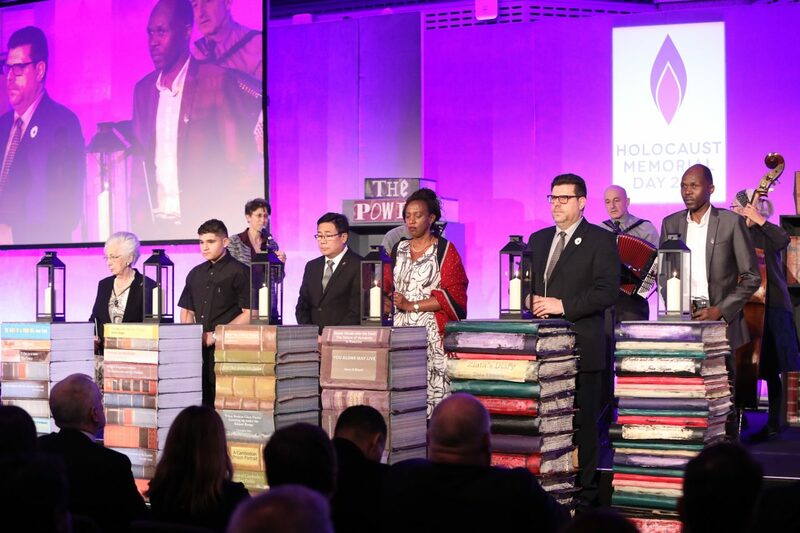 We are delighted to announce that 11,000 activities took place across the UK to mark Holocaust Memorial Day (HMD) this year – more than ever before. 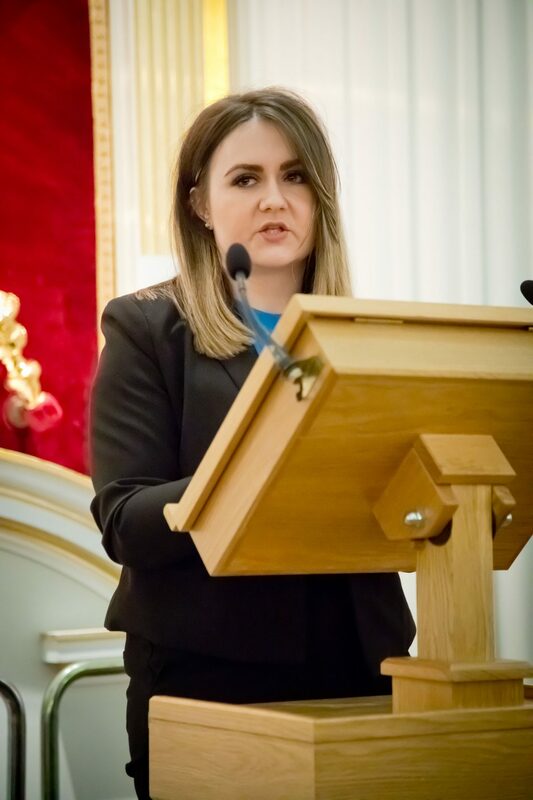 This blog was a speech given at a special reception for survivors on Thursday 18 January by Hayley Carlyle, Lead Youth Champion for Holocaust Memorial Day Trust (HMDT). 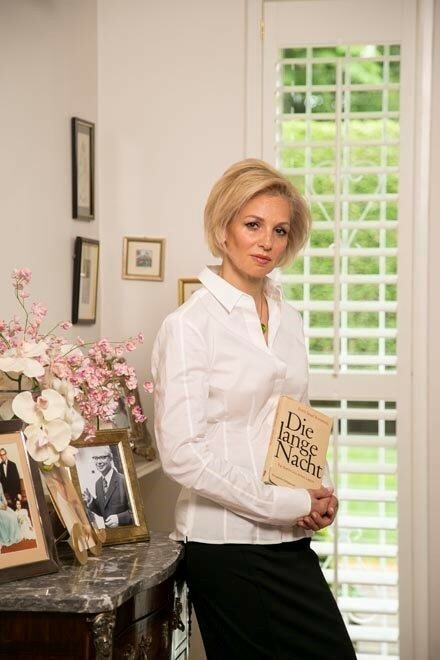 This blog has been written for HMDT by Noemie Bornstein Lopian, daughter of Ernst Bornstein, a survivor of the Holocaust. 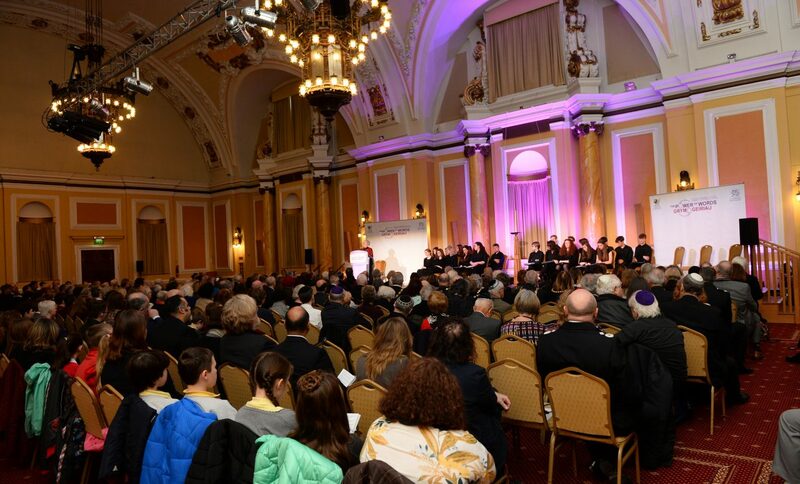 On Monday 29 January, the national service for Wales took place at Cardiff City Hall to mark Holocaust Memorial Day 2018. On Thursday 25 January The Executive Office, Northern Ireland hosted an event to mark Holocaust Memorial Day 2018. 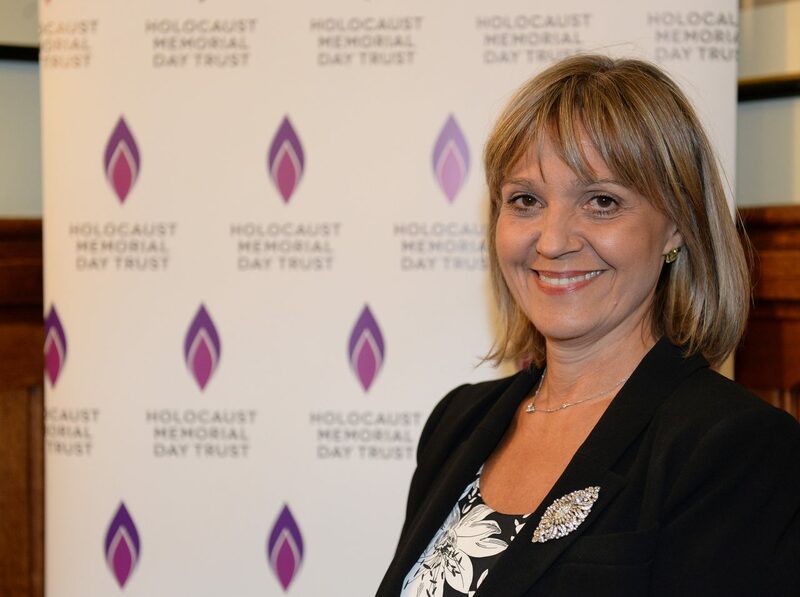 This blog has been written for HMDT by Laura Marks OBE, Chair of Holocaust Memorial Day Trust. 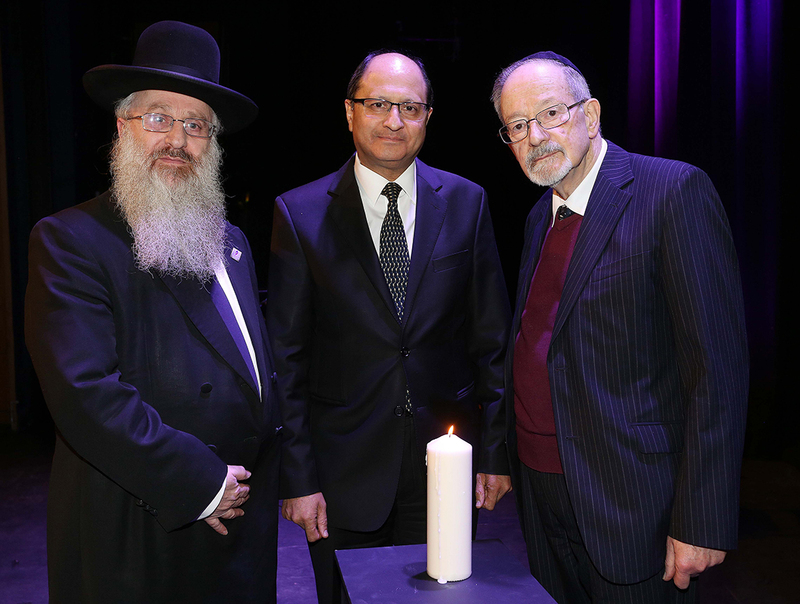 On Thursday 25 January 2018 survivors of the Holocaust and genocide were joined by guests, including faith, civic and political leaders, at the UK Commemorative Ceremony for Holocaust Memorial Day (HMD) 2018.